You don’t need to settle for furniture designs you can find in regular stores if you can have a customized version. You might have to spend more on customized designs, but you will realize that it is worth the cost. Here are some benefits of choosing quality custom living room furniture. We all have different requirements regarding home furniture. We also have different preferences concerning design. It helps to choose customized furniture that fits your needs and wants correctly. If you can find a professional who can help make your vision a reality, you can soon use your customized furniture. The key is to remember the exact designs you want to have or even draw the details if you can. The problem with furniture that you can find in stores is that you don’t have an idea regarding the materials used. You might know the primary material used in the furniture, but there could be details you are not familiar with. When you choose customized furniture, not only will you know the materials used, you can even decide which one to use. It allows you to focus on high-quality materials that you are confident will last for a long time. You won’t mind spending quite a lot because you know it will be worth the cost. When you choose customized furniture, you are also helping local designers. You challenge them to not only work with generic furniture designs but also to change their aesthetic choices based on the preference of the clients. It keeps them active, and it also helps improve their skills. When you have a say in every detail of the furniture design, you will feel close to it. Each time you arrive home, you will feel great. 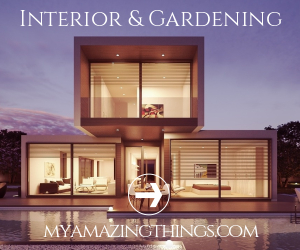 You will know that you did not take anything for granted in home design. You don’t just use the furniture for practical reasons, but you have an emotional connection with each one of them. 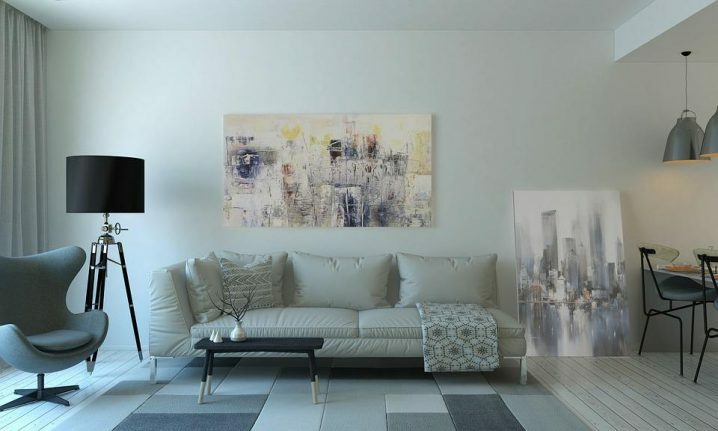 You might have a lot of home design ideas in mind, but it is not easy making them a reality because you can’t find the right pieces of furniture that match your vision. When you choose customized furniture, dealing with the home design aspect is easy. The idea of having customized furniture at home might seem impractical for some people given the cost. However, if you understand the benefits, you will see that it is worth whatever amount you spend. Besides, you need to spend money on furniture anyway. It is not a bad idea to invest a bit more to buy quality customized furniture. You also have the guarantee that the furniture will last for a long time. You can also consult with your family if there are ideas or concepts they want to see in the furniture that you will use at home.